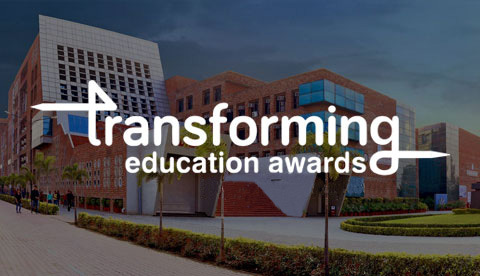 Lovely Professional University strongly believes in the fact that monetary constraints should not be an obstacle for a student to have access to quality education. 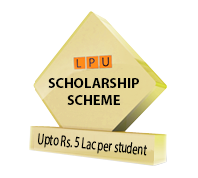 So, the University extends Scholarship Scheme to students on various parameters. Scholarship can be availed in all the Programmes of the University, ranging from Diploma to Ph.D. Students have been awarded with scholarship worth Rs. 100+ crores in last year only. For each category mentioned above, three brackets of Scholarship (Bracket 1, 2 and 3) are defined. Each bracket represents specific criteria (for example scores in qualifying exam) which an applicant has to reach for him/her to fall in that particular bracket. The criteria in each bracket decreases as it proceeds and so does the scholarships. So, the students meeting the requirement of Bracket- 1 gets the highest Scholarship and those in Bracket - 2 or 3 gets relatively lesser scholarship. The amount of Scholarship also depends on the Phase in which the candidate takes Admission in the University. Admissions in LPU is done in different Phases, which are bifurcations of the Admission time period. Phase 1 starts as early as January and continues till the end of April. The subsequent phases (Phase 2, 3, 4) are conducted only if the seats in the concerned Programme remain vacant. The amount of Scholarship reduces with each passing phase and no Scholarship is offered in Phase 4 (if conducted). 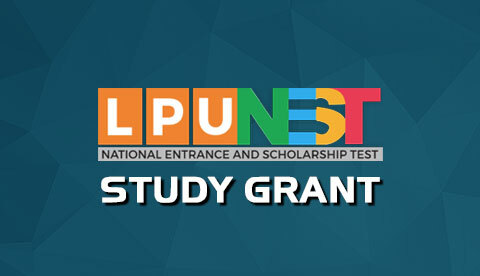 Lovely Professional University conducts its own test LPUNEST (National Entrance & Scholarship Test). This test forms the basis of eligibility for some of the programmes and scholarship for most of the programmes. The amount of scholarship depends on the fee of the programme, date of admission and performance of the student in LPUNEST. Scholarship can be availed on more than 200 programmes, ranging from Diploma Programmes to Post Graduation, offered by the University. Click here to View the Terms and Conditions.